Here are just a few of the delicious delights I love to indulge in. I love natural foods for their extraordinary flavors. 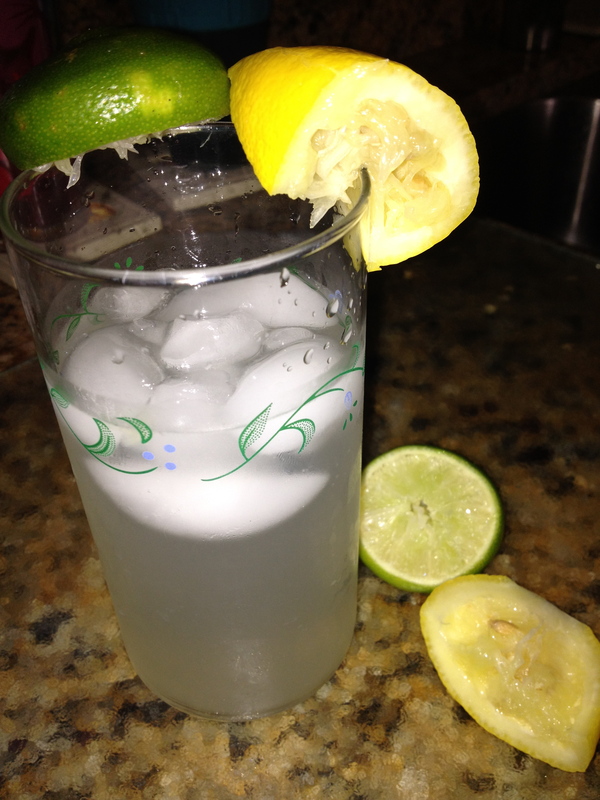 Lemon-lime water quenches my thirst in an instant. Definitely a necessity living in Florida. Brown rice with veggies and shrimp is a weekly staple in my house. 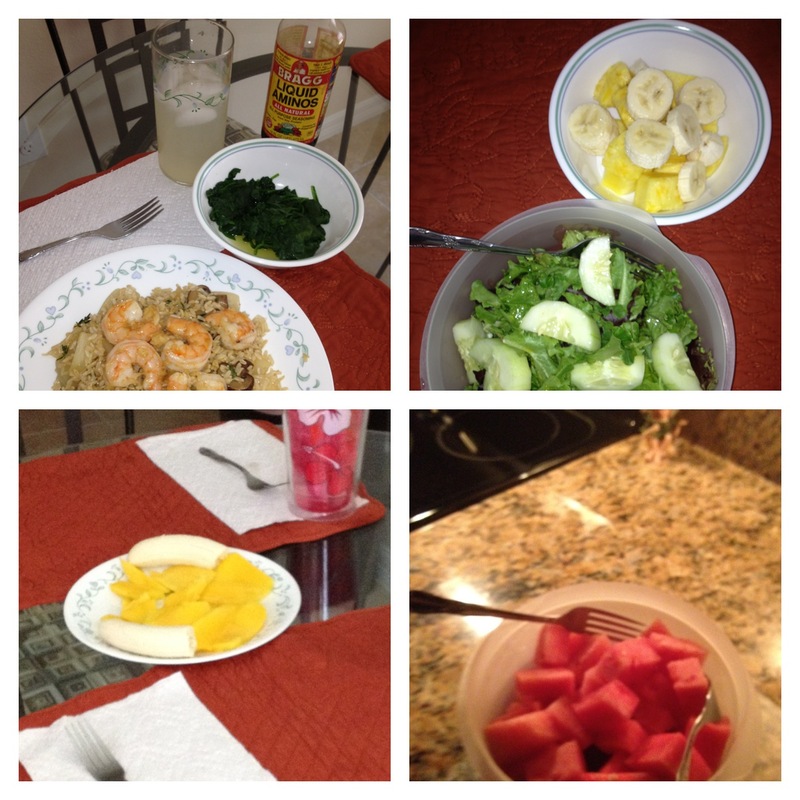 It is a healthy meal full of flavor and deliciousness! For lunch is normally a green salad topped with EVOO and dessert some fruit. Thanks to one of my husbands co-worker’s we discovered Mangos last year. I have been hooked ever since. When they are in season I eat a few per week. As you can see above, we enjoy sharing them as a snack together. Last but not least, when watermelon season roles around I am in heaven! I hope you have enjoyed this post! To check out more DELICIOUS posts or to enter your own click on the dragon below!